No one can deny the fact that gambling is super-fun. Whether you agree or NOT, we still gamble in our day-to-day life. Whether it’s by contemplating on taking that new job, setting up a business, or choosing a spouse, the fact that we’ re banking on the unknown makes us gamblers at best. Therefore, by a different definition, gambling is all about taking a leap of faith and hoping for the best. You are essentially risking it all in the hopes of nailing something better in return. The only difference is that the gambling we all know is for the most part about money. You are risking the little you have — and if luck strikes, you win back a tenfold of it or so. Gambling was limited to live casinos, until the advent of the internet — which saw to it that it takes a different form. Online casinos were born and immediately started gaining popularity to an extent there is not much difference between gambling from a live casino and doing it online. Assuming this is the first time you are contemplating online gambling, how are you planning to go about it? 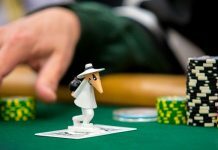 How are you planning to gamble against other players online without falling victim to defraud and cheating? 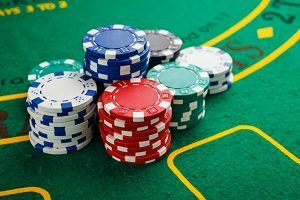 Well, this post serves as a simple guide that will be helping you choose the right casino while reducing the odds of you losing your hard-earned cash to online scoundrels. What casino game do you wish to play? Whether its poker, blackjack, or any other games from a long list of the options you have, it is crucial that you start by picking a game you are most comfortable playing. Read this bearing in mind that NOT all online casinos are the same. Nor do they offer the same type of games. As you are soon to find out, different online casinos specialize in a different set of games. Which is to say, the game you get to choose at the end of the day will determine which casino you go with, unless otherwise. Your internet speed will determine the type of game you get to play at the day. If you have a faster internet speed, then you are safe. However, if your internet connection loads like molasses, then you might want to work on it first before you can go ahead and commit real money. 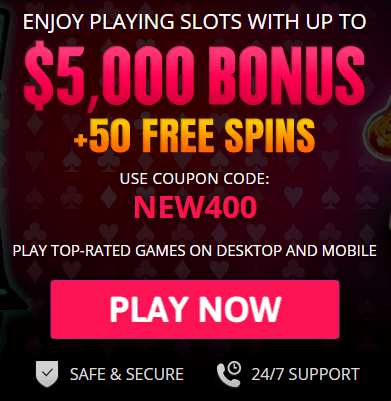 Choose a Casino based on the Bonus Offered. 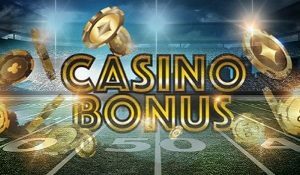 Go through the bonuses offered by the online casinos, and find out which one among them will be benefiting you the most. At this point, you must have noticed that different casino platforms offer different types of gambling bonuses. Besides the initial bonus for signing up, some online casinos also offer rewards based on accumulated point. With some sites, you will also be entitled to tournament listing bonuses and VIP bonuses to name a few. Take your sweet time to go through the list of all the bonuses these sites offer and pick one whose gifts entice you the most. Many online casinos run their information in English. 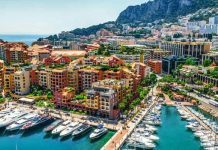 Nevertheless, if your English were NOT adequate to understand certain things, then you would want to check out the casinos in your native language. This is particularly important when playing Texas Hold’em or when you are calculating your odds. Imagine stumbling across an unfamiliar word or phrase while you are in the middle of a game and you would understand where we are driving at with this. 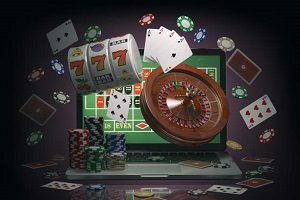 Before you even think of rushing to a particular online casino site, consider digging out for more information regarding that specific site from its past users. What do the other players have to say about it? Learn from their experience and field report. However, regardless of what they are saying, learn to take their advice for what it is, a recommendation. 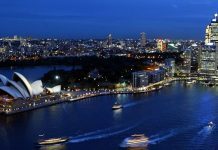 For what is worth, you may come to find out that what they feel regarding that casino platform is not the same as what you will be feeling about it when you finally get to try it out. If anything is worrying about the casino, then someone somewhere might have written a detailed piece of article or review about it, airing their grievances. You want to find out about this beforehand and adjust your expectations. . It is however advisable to go through the reviews bearing in mind that they are still other people’s opinions. 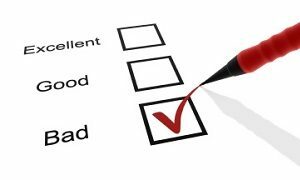 What other people felt about the site does not necessarily dictate how you will be feeling about it when you finally decide to try it out. There is no harm in contacting the support team before signing up with any particular online gambling site. If anything, this is your opportunity to finding out how they respond to their customers. You want to find out how long they take to respond to the questions their customers’ ask. Is the support team polite enough? What is their level of professionalism? In which case, a good casino site will be offering a free phone that you can use to contact them from anywhere in the world. Get the phone number and give them a call to find out if it is working or if it is all an act to lure you into signing up. Kill your excitement by trying out their free games before you can commit real money to it. The point is to get the hang of it and find out if your internet connection is fit enough to handle the game before you can go ahead and consider testing it out with real money. While at it, try communicating with other players to find out more about the game. Do not limit yourself to a game or two. Instead, you should be testing as many of the listed games as it is humanly possible. Do not hold back from asking questions from the other players where necessary. Make sure they know this is your first time playing the games and that you could use some pointers if they are generous with them. By doing this, you get to develop a mental picture of how a real money account operates. It will also help to clear up your mind and prepare you in advance so you can start gambling with a sobered up mind. Do not be like many new players who take sign-up money like free money. Therefore, instead of starting small as a way to get their feet wet, they choose to start by investing a relatively huge sum of money. The first few times you get to play, learn to put a small amount of money that you would not be regretting in the event of a loss. There is a fair chance you will be losing a whole lot the first few times you get to play with actual money. To maintain your sanity, you would want to invest an amount that you are comfortable losing. Whatever you do, learn to gamble responsibly and since you are new to it, be extra cautious with the amount of money you pump in. However, as time goes, and you begin to win more and more, you can gradually increase the amount you bet as you adjust towards your betting goals.